The Perazzi shotgun was developed through the design genius and gunmaking skills of Daniele Perazzi. Those he employed to bring his gun design to the shooting community were required to have or develop a gunsmithing skill level unparalleled in the industry. At the age of 18, Giacomo Arrighini began working for Daniele Perazzi at his factory in Brescia, Italy. When the Perazzi shotgun came to the United States, Daniele Perazzi sent one person - Giacomo Arrighini - to train the gunsmiths of the new importer, the Ithaca Gun Company in how to service the shotgun. As a Perazzi factory trained gunsmith, Giacomo had a hands on working knowledge of the gun design and more importantly, the confidence of Daniele Perazzi to represent his gun in the then new U.S. market. As years passed, and Perazzi became the gun of choice for the American competitive shotgunner, Daniele Perazzi established a U.S. branch of Armi Perazzi, not only to direct sales of the gun but also to provide gunsmithing services the equivalent of those provided at the Perazzi factory. Giacomo Arrighini was selected to manage the U.S. operation and in 1979, Perazzi USA, Inc. was formed. To this day in the United States, the name 'GIACOMO' is synonymous with Perazzi. The Italian gunmaking tradition has the skills of the gunmaker being passed down to succeeding generations - similarly in the case of Giacomo Arrighini. When Daniele Perazzi moved the administrative offices of Perazzi USA to California, Giacomo, who was settled in Rome, N.Y. with a gunsmithing center and a family, elected to remain in Rome. 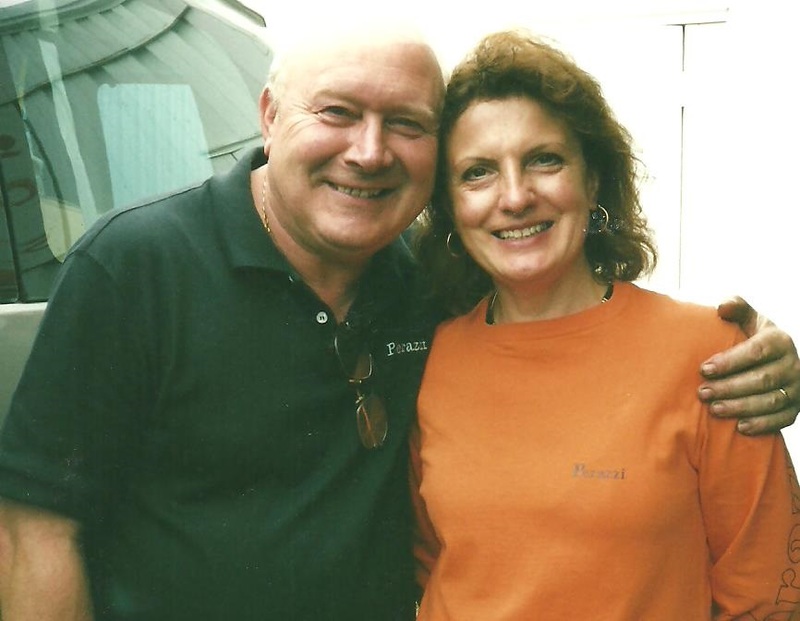 With Daniele Perazzi's and Giacomo's wife, Augusta's, encouragement, Giacomo established Giacomo Sporting USA, Inc. as a gunsmithing and sales operation specializing in the Perazzi line of shotguns. 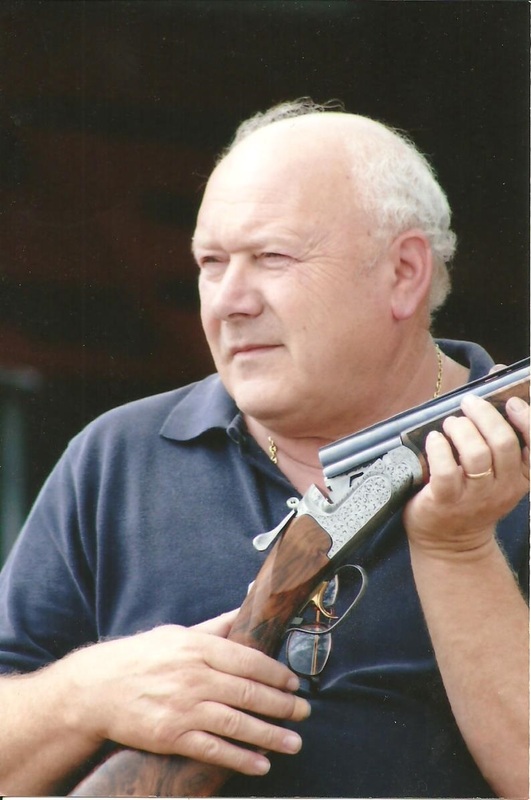 Through the years, Giacomo Sporting USA became the 'GO TO' facility for Perazzi repair, and Giacomo traveled to virtually every major shotgun event in the country. As his reputation for superb work grew, so did his business and employees. But at some point, Giacomo knew he would retire and his concern was to find someone to take over his business and continue the service tradition and reputation he had worked so hard to develop. Keeping with tradition, Giacomo's daughter Daniela had worked in the business from a young age. Now older and responsible for the administrative operation of Giacomo Sporting USA, Daniela was dating a young man named Dan Lokker, who she eventually married. In Dan, Giacomo and his wife, Augusta, not only gained a son-in-law but also someone who had an interest in gunsmithing. After a 10 year apprenticeship, Dan was pronounced ready to carry on the tradition of superb service to Perazzi owners established by Giacomo Arrighini. 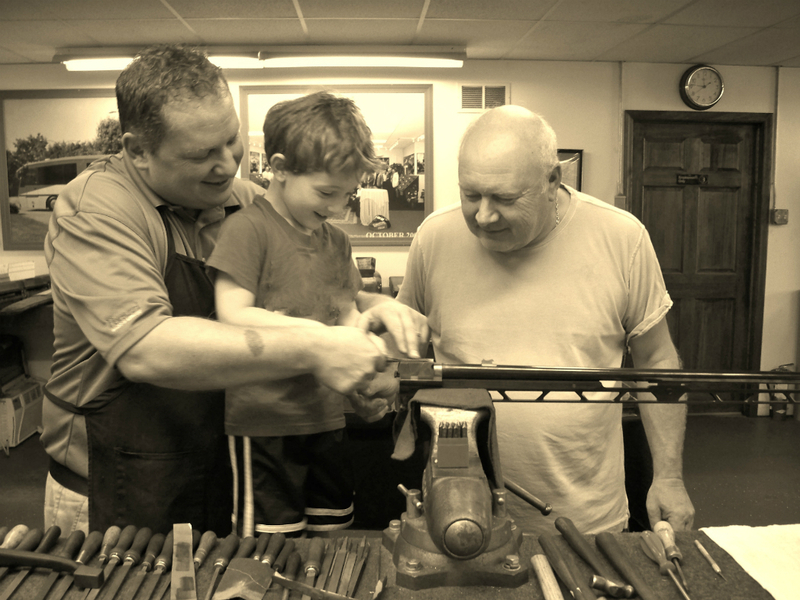 Aided later by other Lokker family members, the tradition of Old World Craftsmanship, a hallmark of Perazzi and Giacomo Sporting USA, is continued and being readied for the next generation. At Giacomo Sporting USA, Dan and his fellow teammates perform a full range of Perazzi gunsmithing services, wood refinishing and recheckering, barrel fitting, resoldering and bluing, nickel plating, casehardening and various other services. An example of the level of restoration and repair services offered can be found in the March /April 2012 issue of TrapShooting USA. In an article entitled "Like It Just Left the Factory", the rebuilding of a 1969 Perazzi MX-8 by Giacomo Sporting USA is chronicled. It outlines the superb service and skill level that continues on in Giacomo Arrighini's name. For repairs, restoration, fitting and sales of Perazzi shotguns, Giacomo Sporting USA continues as 'THE' sales and service center for all things Perazzi.